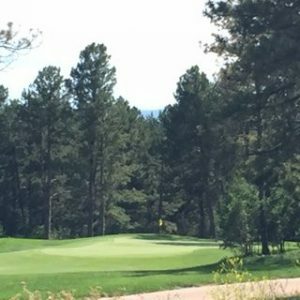 Enjoy southwest views from this lovely treed lot, overlooking #11 on the Country Club at Castle Pines Golf Course. This lot would accommodate well a two-story house with a basement. Well located and beautifully colored with native Pine and Oak trees. 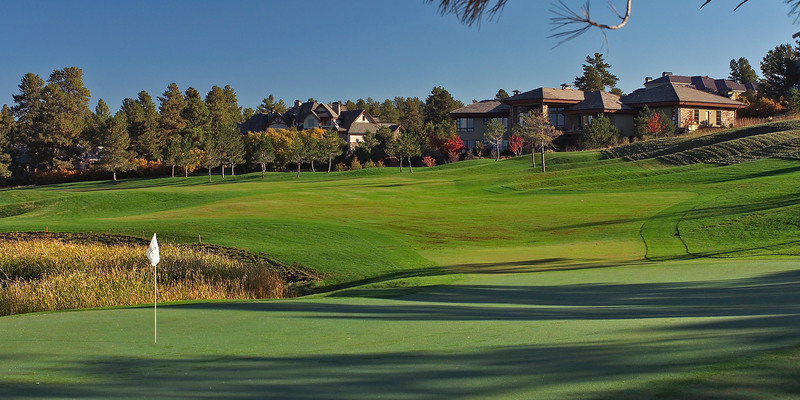 With incredible siting, backing up to The Ridge Golf Course at Castle Pines North, this property is a rare and beautiful, featuring scrub oak and tall pine trees. It would suit well a two-story or a ranch-style home. 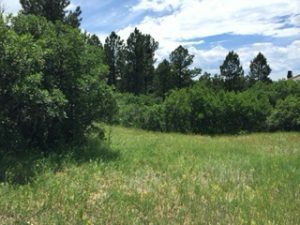 This well treed lot features stunning large Pine trees and abundant Oak. The back of the house, once built, would face west, and would enjoy expansive mountain views. This property is best suited for a walk-out ranch style home. 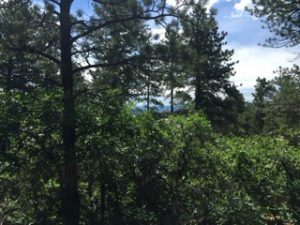 Imagine waking up to the scenic beauty of Colorado, while enjoying the amenities of a planned community. Priced from $395,000, these lots allow you and your family to customize the perfect home to fit your specific needs and lifestyle.